...for a season, for a reason, for a lifetime. 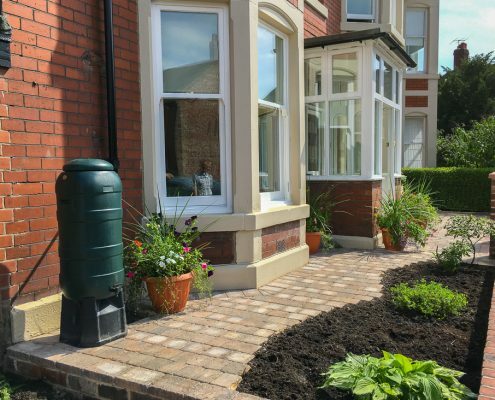 Premier Gardens (a Newcastle upon Tyne based company) specialises in all aspects of garden design, landscape construction and domestic commercial garden maintenance. 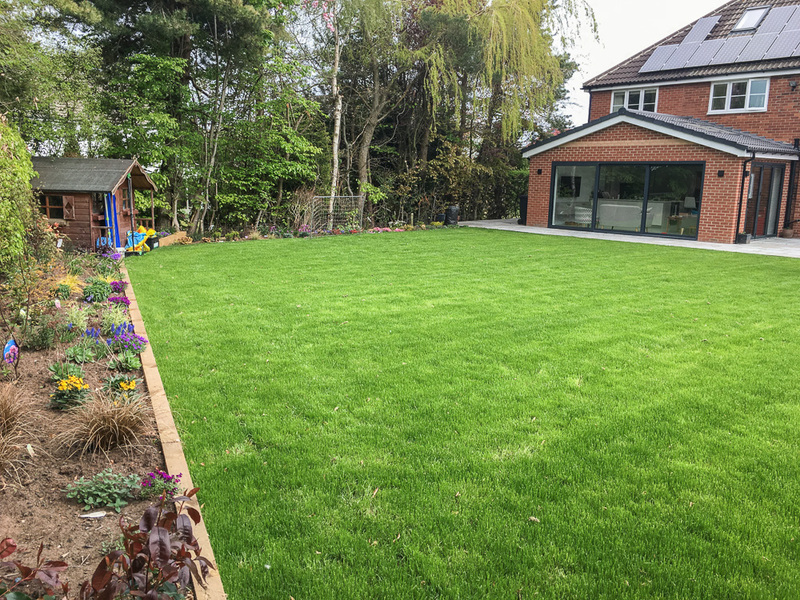 Whether your garden is a haven of plants and wildlife that you can escape to, a place for BBQs and entertaining or a practical outdoor space for work or play, we will turn your vision into reality. 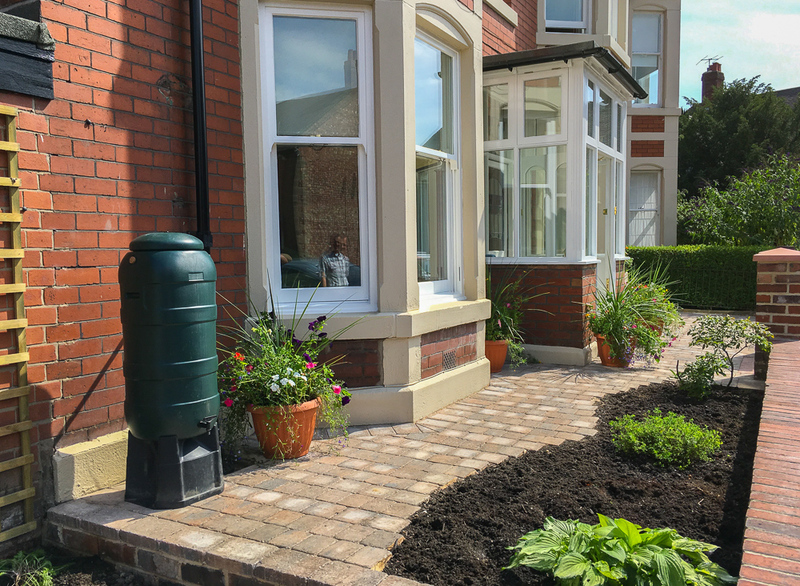 We will discuss all aspects of your design requirements, and we can offer any suggestions to compliment your own design ideas. From low maintenance to something you can add to and develop. 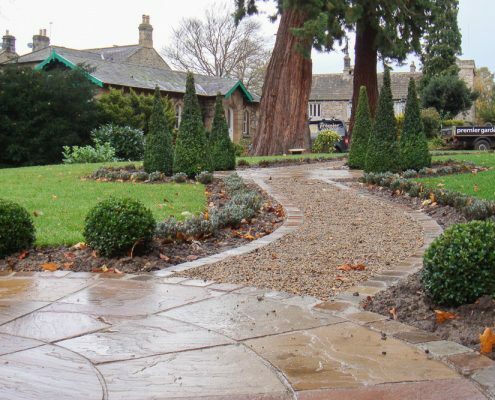 Our services range from garden design to the construction of landscaped gardens and grounds maintenance. 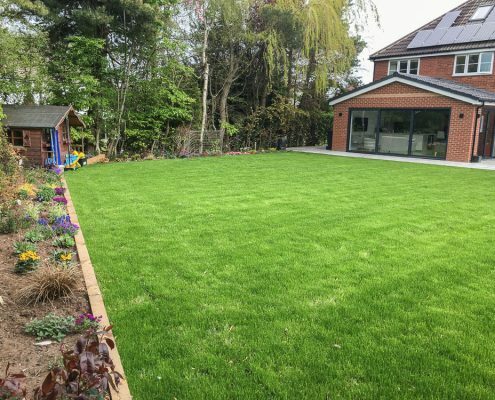 We work closely with the leading garden designers in the North East of England who will shape your garden for today and the future. 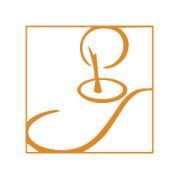 We offer our clients a reliable, professional and competitive service. 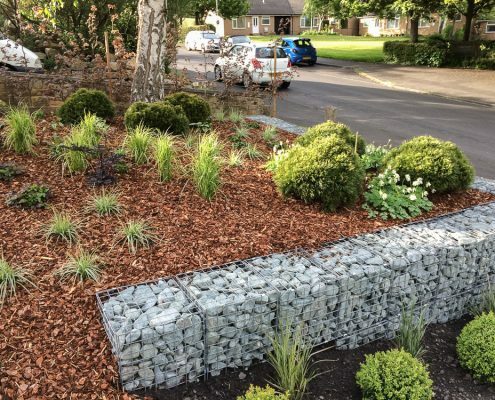 We have a vast knowledge of plants, learned from working at some of the regions most successful garden centres, therefore ensuring that any required planting / soft landscaping will be in keeping with any landscape design. 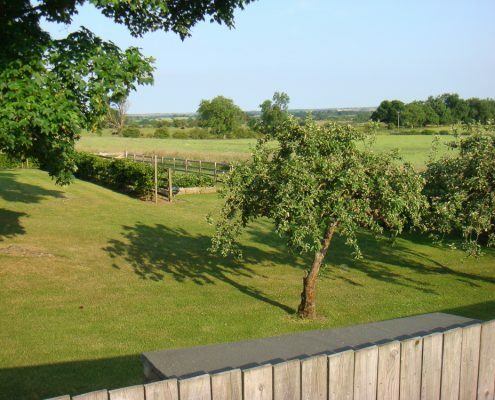 Enquiries from both residential and commercial clients are welcomed. 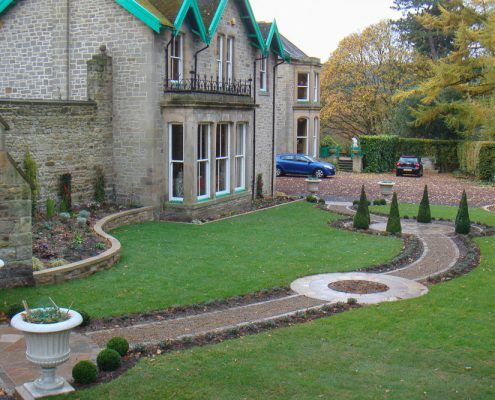 All our work is fully guaranteed and we also provide an exceptional after care service if required. 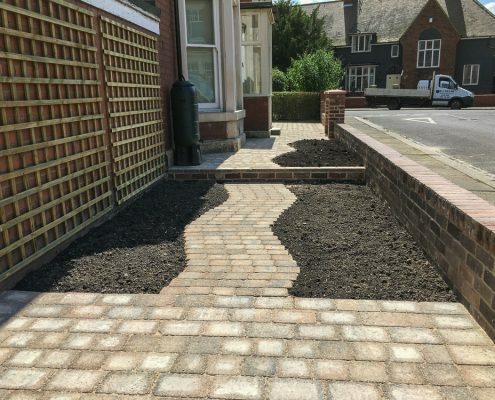 Premier Gardens have built up a distinguished reputation in the local area and our landscaping services have always met with great customer satisfaction. 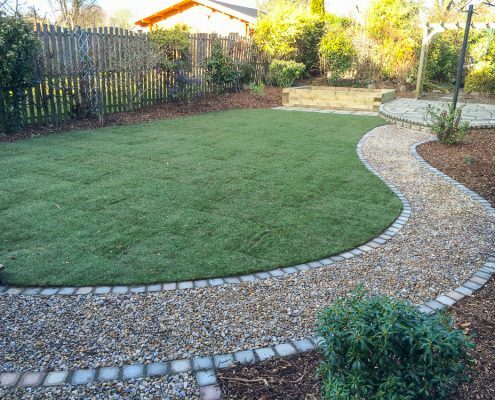 Throughout the design and garden landscape projects, we consult with our clients at every stage to ensure complete satisfaction. You can be confident that your project, be it small or large, will be completed in an efficient and skilful manner. 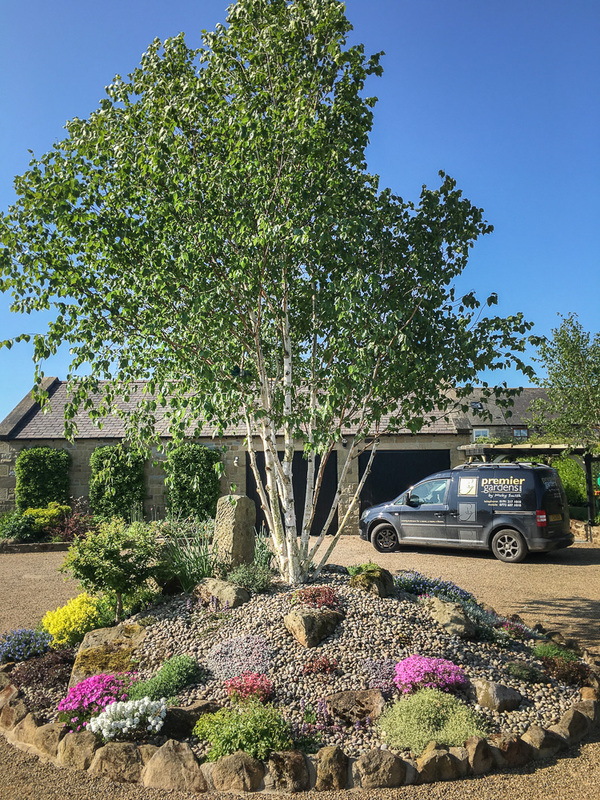 We are very proud of our work, over the years we have been lucky to work with many wonderful clients and see our designs blossom into wonderful outdoor spaces. 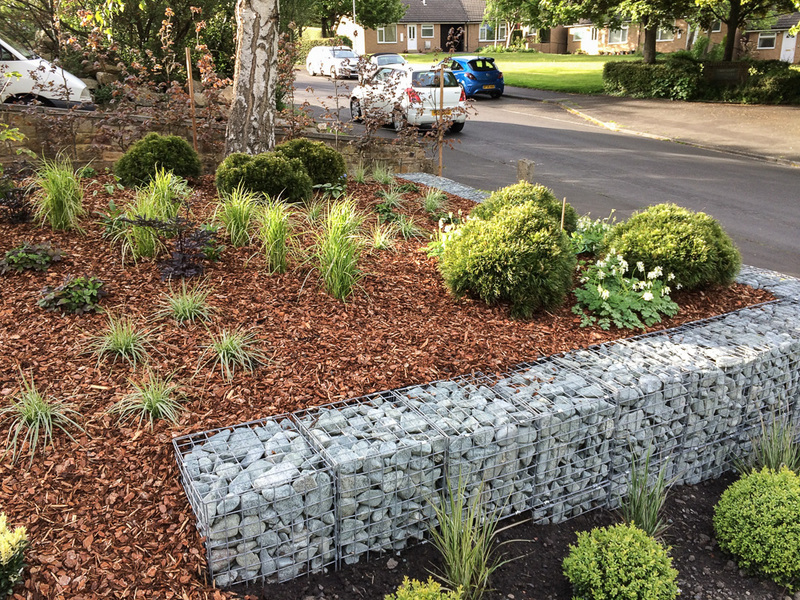 Here’s a small collection of some of our past projects. 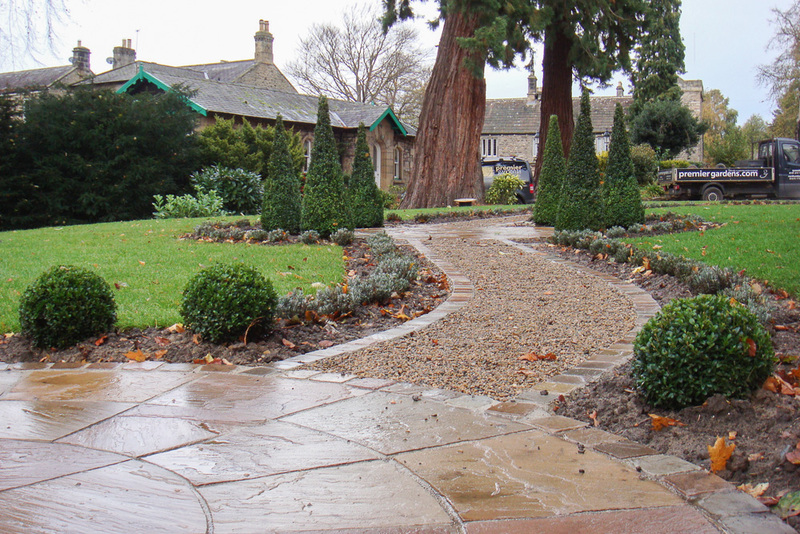 We are members of the Association of Professional Landscapers and the Horticultural Trades Association. 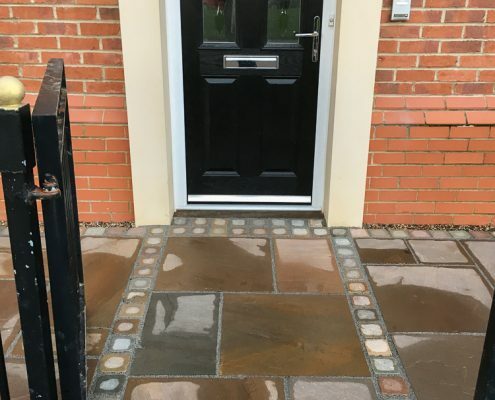 We are approved installers for the following manufactures – Natural Paving and Bradstone whose products are covered by a 25 year guarantee on the structural integrity of the concrete block paving. A written quotation on headed paper with an address and telephone number. An estimated start date (subject to weather conditions and delays arising from the previous work we have undertaken). A reasonable estimate of the time required to carry out the work. 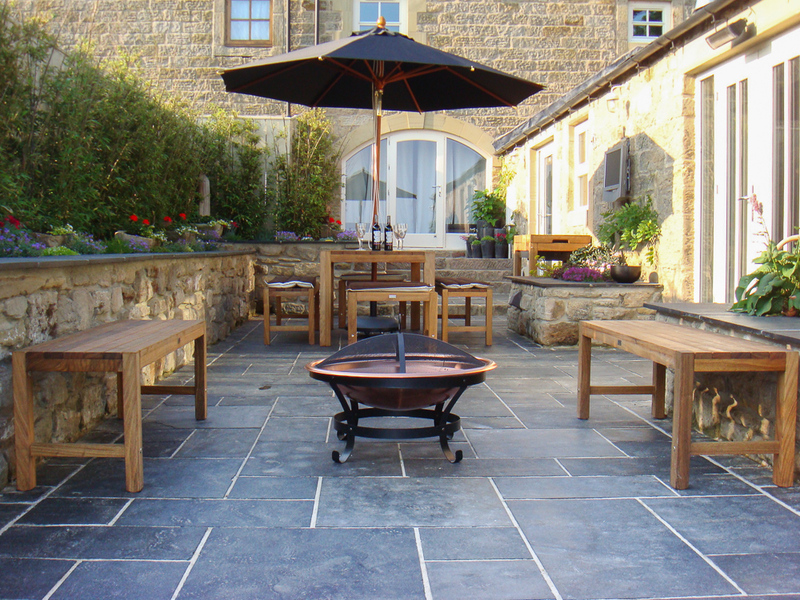 We offer competitive quotes and fantastic value for money. We work with a smile. 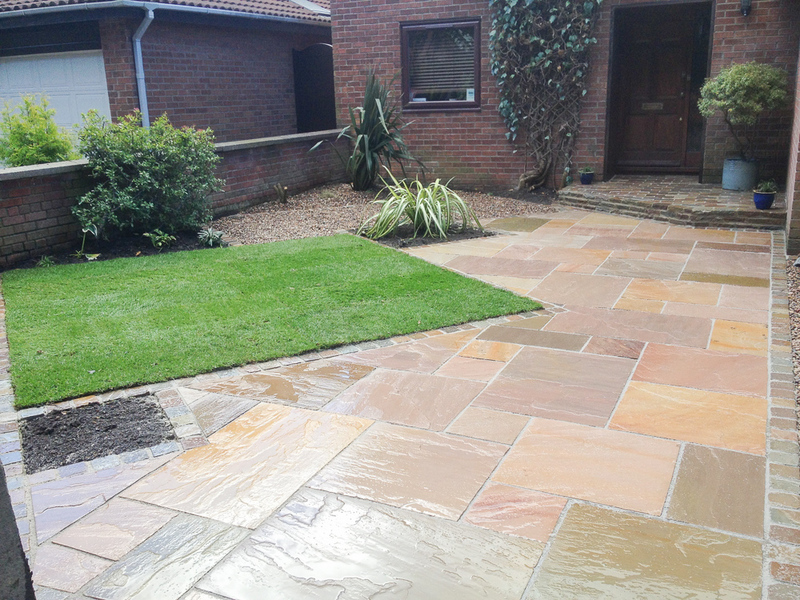 Our paving / driveway specialists are friendly, experienced and take pride in what they do. 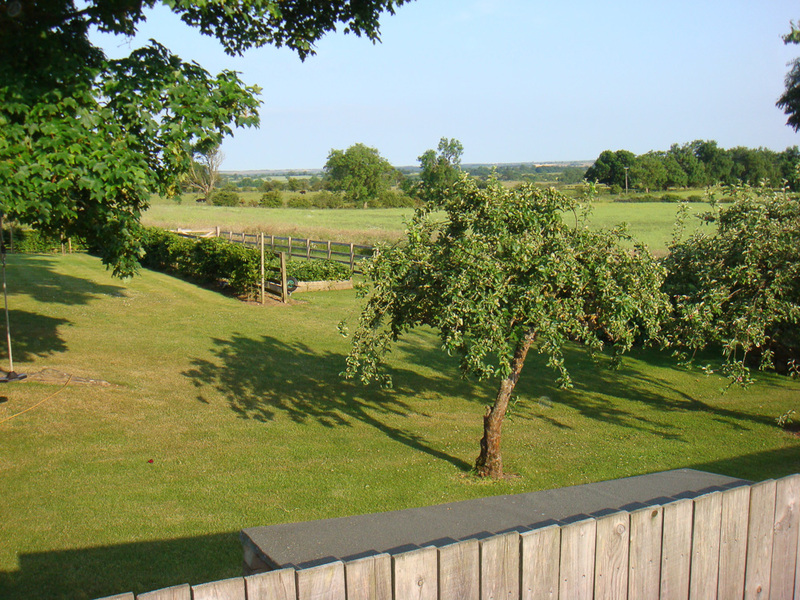 With every year that passes our understanding of landscape design deepens. 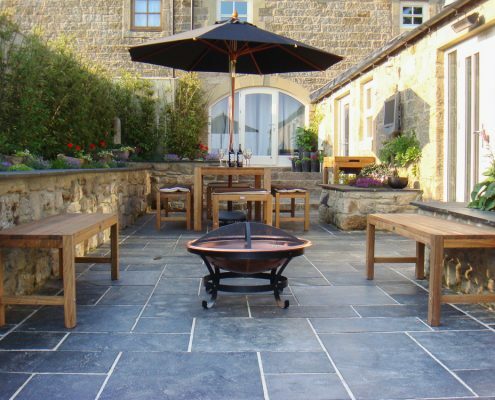 We pass this knowledge and experience onto to our clients and help create their dream outdoor space. 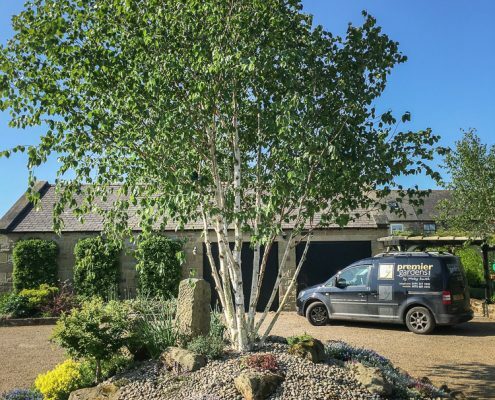 The secret to a perfect garden is in the detail, we are meticulous in our craftsmanship and will not settle until we are satisfied with the result. 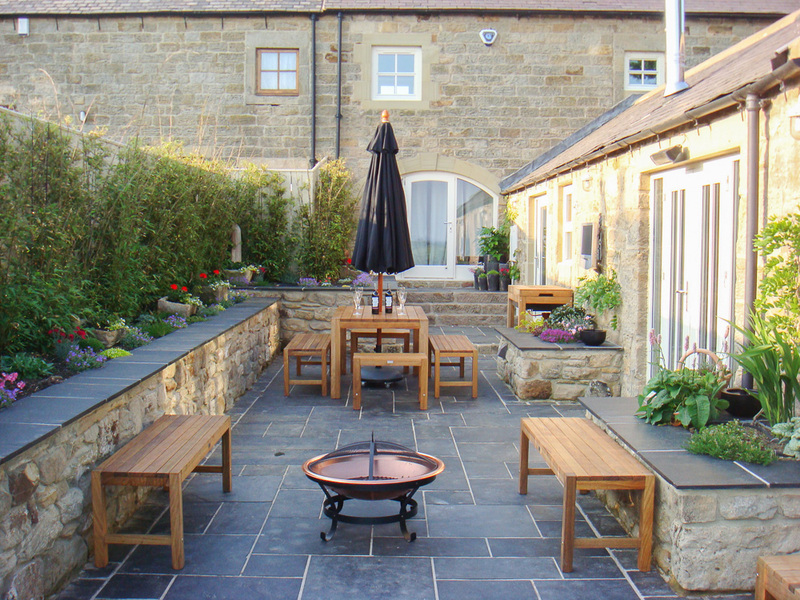 We work with the client to help visualise the clients needs. 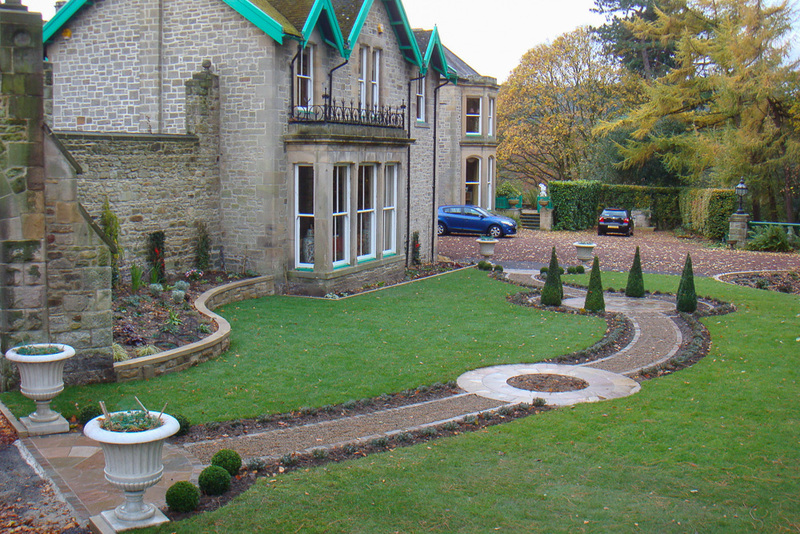 Every client is different, each project is designed to fulfil the specific needs of the client. We pride ourselves on our customer relationships. 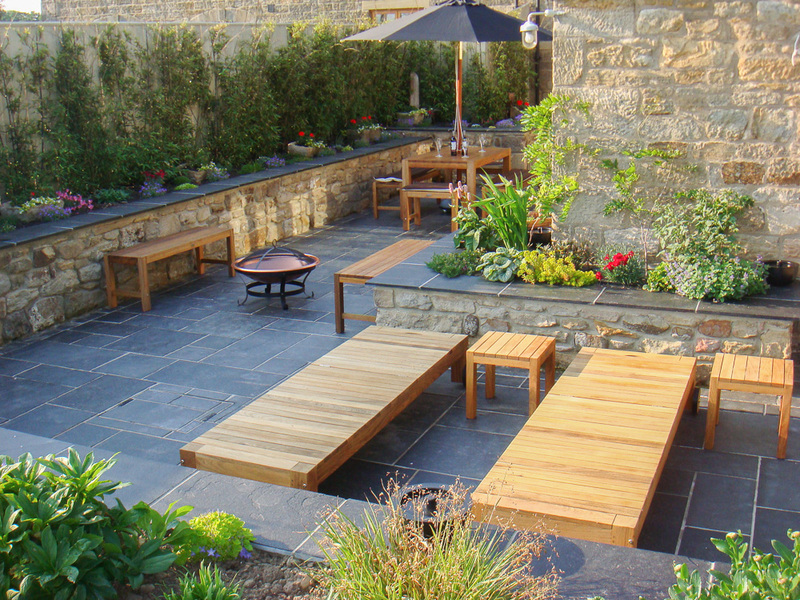 Having a friendly, flexible working relationship helps us to create that perfect garden space. 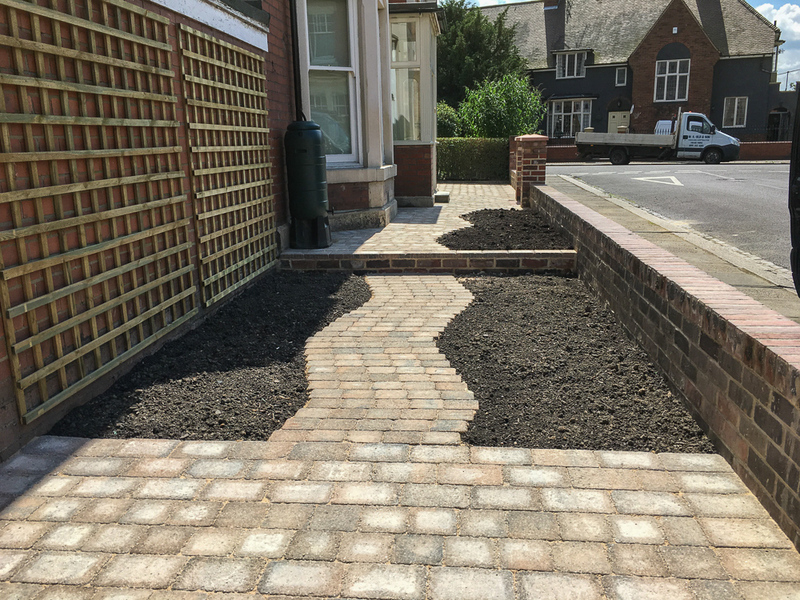 We would like to extend our appreciation for the very high standard of work recently carried out by yourself and your staff in transforming our garden. 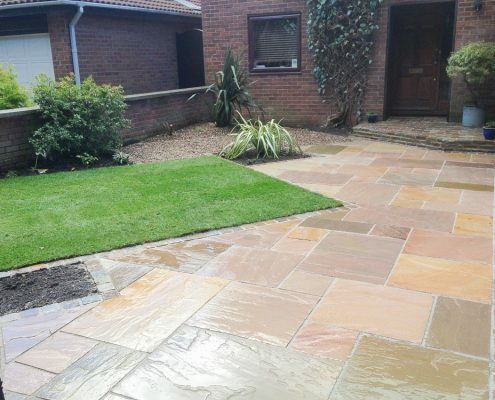 The work was professionally expedited with minimum disruption and at a very competitive price. 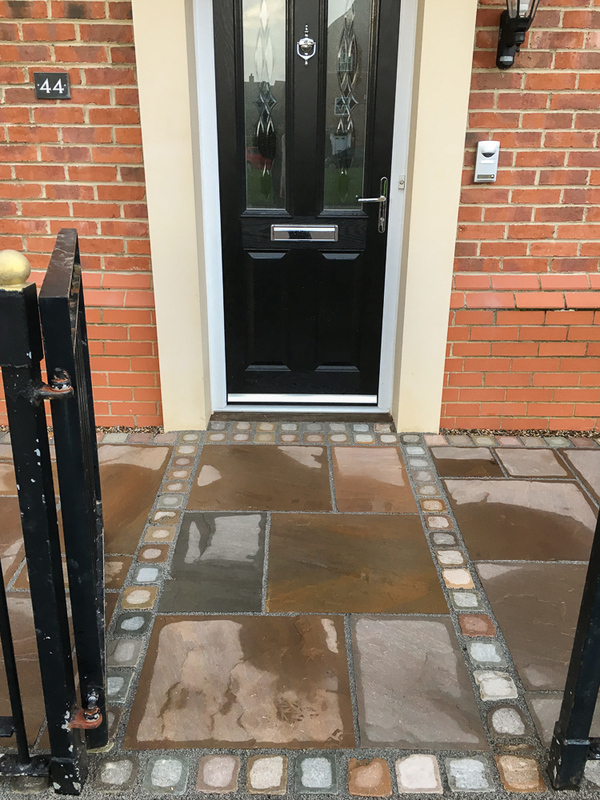 The attention to detail far surpassed our expectations and we would have no hesitation in recommending you to potential clients. I would like to express my sincere thanks for such an excellent job. 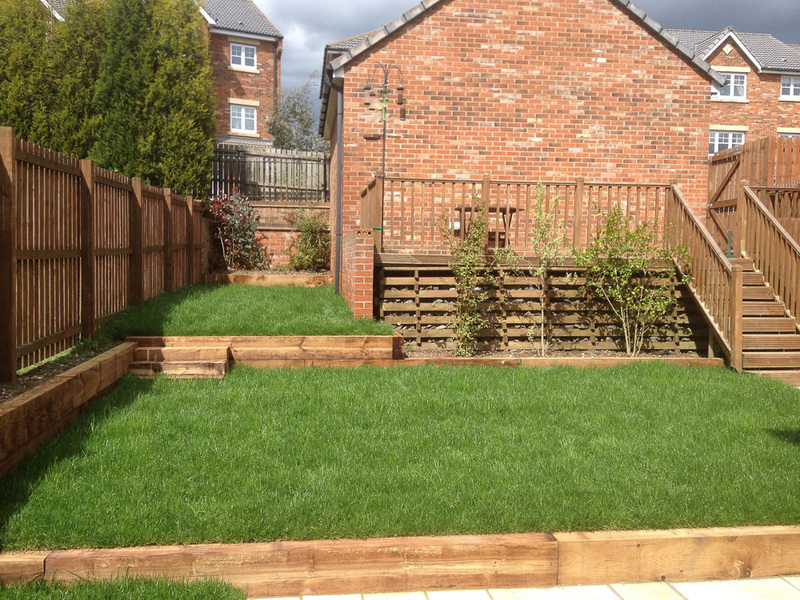 My wife and i are delighted that we now have an open space to enjoy and the children have a safe place to play. 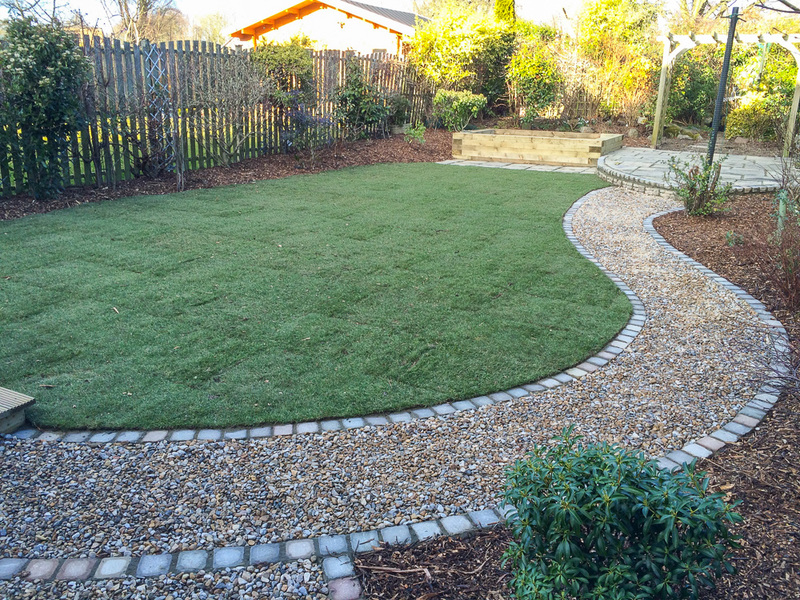 Premier Gardens – Excellent service at a competitive price, never compromising on the quality of our service. 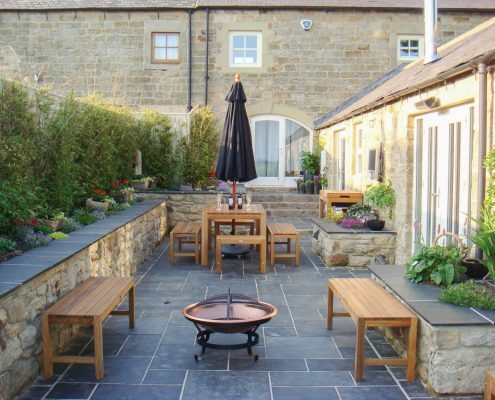 Using only the finest new and reclaimed materials available, we can design and construct outdoor spaces that will be tailored to all your needs. 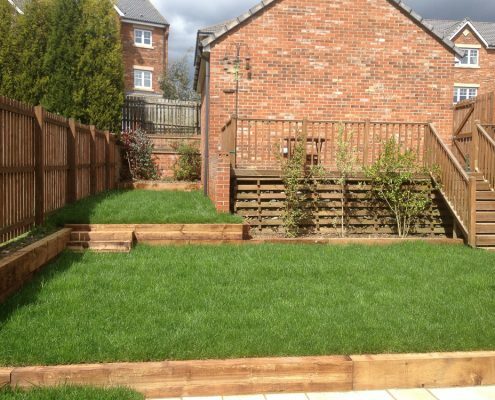 A Newcastle upon Tyne based company specialising in all aspects of garden design, landscape construction and domestic commercial garden maintenance. 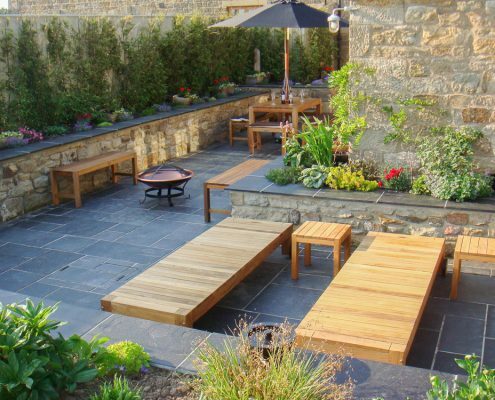 Whether your garden is a haven of plants and wildlife that you can escape to, a place for BBQs and entertaining or a practical outdoor space for work or play, we will turn your vision into reality.